not received an answer or the product you paid for. We are sorry to inform you that Edgar has passed away this spring (2015) after a short illness. We are currently working to send out the Warblade game to everyone who bought the game. 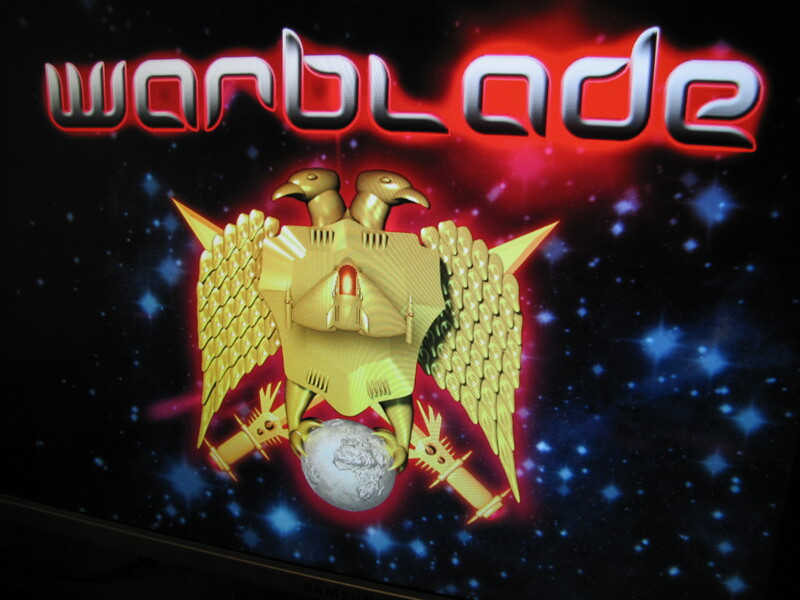 We also want to thank you so much for buying Warblade !! So, better late than never, I guess, thanks Edgar and whoever now manages the warblade-orders. And since then I had a lot of fun playing the full version of warblade with my son. It´s not easy to keep up with him, he´s quite good at shmups ;).